Regular readers will know my love for Switzerland. I've been lucky to visit often, but never in the winter. That would be the ultimate travel experience. The snow crunching beneath boots and sitting prettily in the fir trees, the fairy lights, the Christmas markets, the warming fires...oh...please. I'm planning a Swiss winter one day and with the help from the experienced and efficient people at Swiss Tourism, I've come up with a few tips to make things run smoothly, even though everything in Switzerland already does run as smooth as a Swiss watch. Buy a Swiss Travel Pass before I go. It gives unlimited access on all of country's public transportation, including buses, trains and boats, and up to 50 per cent off mountain rail and cable ways as well as free access to more than 500 museums. Also, if I am inclined to take the grandchildren (not on the agenda yet), they travel for free when accompanied by an adult using the pass. One of the most incredible experiences you can have in Switzerland is to take in the sights via a panoramic train journey. 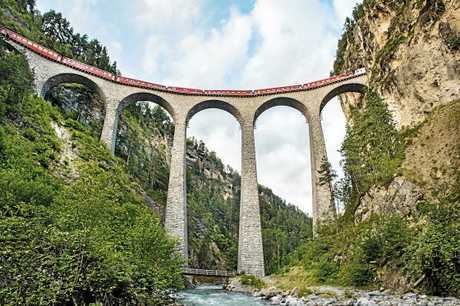 For example, the Bernina Express goes from Chur to Tiranom, crossing 196 bridges and through 55 tunnels. The Golden Pass Line goes from Interlaken to Montreux; the Gotthard Panoramic Express links Lucerne with Ticino via a boat and train journey. The Glacier Express is the world's slowest express train ride between Zermatt and St Moritz. I'm also going to rug up and get out and hike. 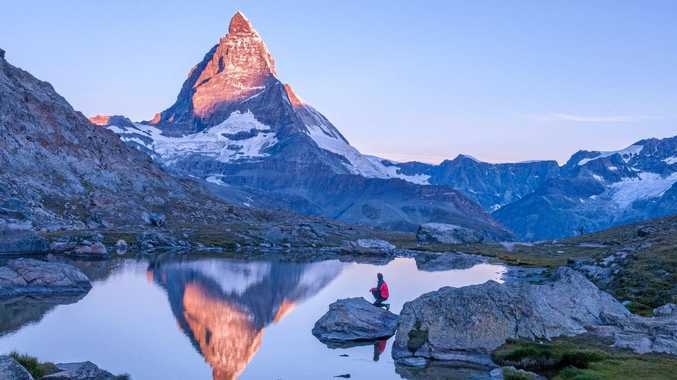 The Swiss love their natural surrounds and outdoor activities. While winter will bring spectacular scenery, so will spring, summer and autumn. There are endless trails around the mountains, lakes, hills and pastures. A hike will give you insight to the natural assets of the country that may otherwise be missed. There is more than 65,000 kilometres of marked trails across the country catering to all levels. Museums are never boring in Switzerland. 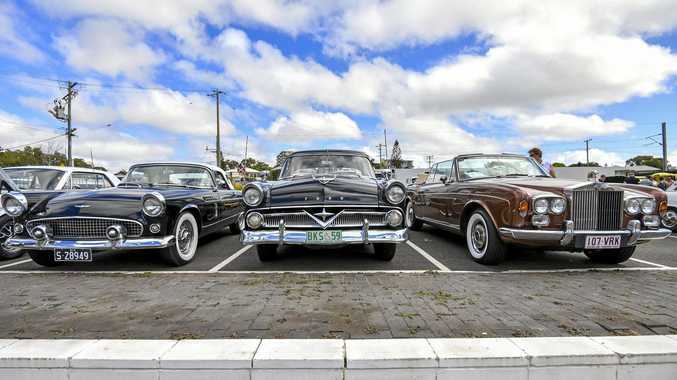 In a country two-thirds the size of Tasmania, it's home to more than 900 museums. That's one museum per every 7500 inhabitants. More than half of these are free with the Swiss Travel Pass. Unlike many museums around the world, most of the Swiss museums are interactive, featuring the latest high-tech innovations. From art, history and textiles to sports, transportation and technology, there is a museum for everything. Eating in Switzerland is varied and thrilling. Switzerland has four distinct languages, regions serving up equally distinct flavours - Swiss German, French, Italian and Romansch. Within these regions, dishes will vary between towns, cities and villages. That goes for cheeses and wines, too. The Emmental and Gruyeres cheeses, for example, come from two different language regions and feature very different textures and flavours. 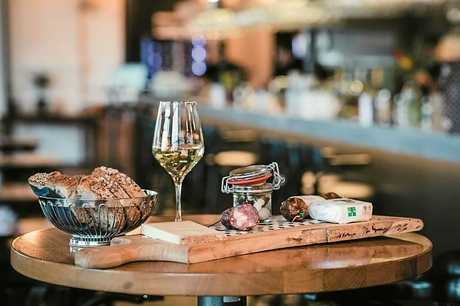 As with wines, most cantons produce their own wines, so accompanying any local traditional dish with some local drops will give one the full experience. Perhaps the most important thing in Switzerland is to know when to visit a mountain peak. The best time to ascend any mountain is early in the day, preferably by mid-morning, before clouds form obstructing the views. The highest mountain railway in Europe is the Jungfraujoch, at 3454m, accessible via Interlaken and Kleine Scheidegg. What are we waiting for? Start planning.